US District Court Chief Judge Beryl Howell ruled on Monday that North Korea is liable for the hostage-taking, torture and death of 22-year-old Ohio man Otto Warmbier, who was arrested for theft in the country in 2016. "An American family, the Warmbiers, experienced North Korea’s brutality first-hand when North Korea seized their son to use as a pawn in that totalitarian state’s global shenanigans and face-off with the United States," court documents reportedly said. Otto Warmbier was arrested in North Korea in January 2016 while on a guided tour there. In February 2016, Warmbier confessed during a televised press conference to attempting to steal a poster from a restricted portion of a building. 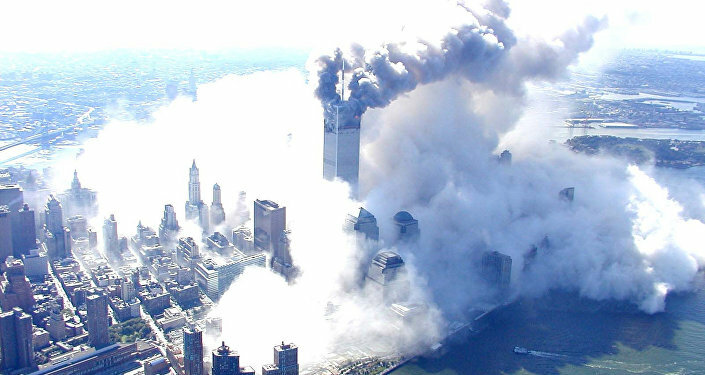 When he was returned to the United States in June the following year, he was unconscious, and later died. Warmbier's parents claimed that their son had been tortured, as did US President Donald Trump, but a coroner's report found no signs of torture. Otto's father, Fred Warmbier, claimed during his first interview after his son's death that "it looked like someone had taken a pair of pliers and rearranged his bottom teeth." "North Korea is liable for the torture, hostage taking, and extrajudicial killing of Otto Warmbier, and the injuries to his mother and father, Fred and Cindy Warmbier," Judge Howell wrote. "Otto was taken hostage, kept as a prisoner for political purposes, used as a pawn and singled out for exceptionally harsh and brutal treatment by [North Korean leader] Kim Jong Un. Kim and his regime have portrayed themselves as innocent, while they intentionally destroyed our son’s life. 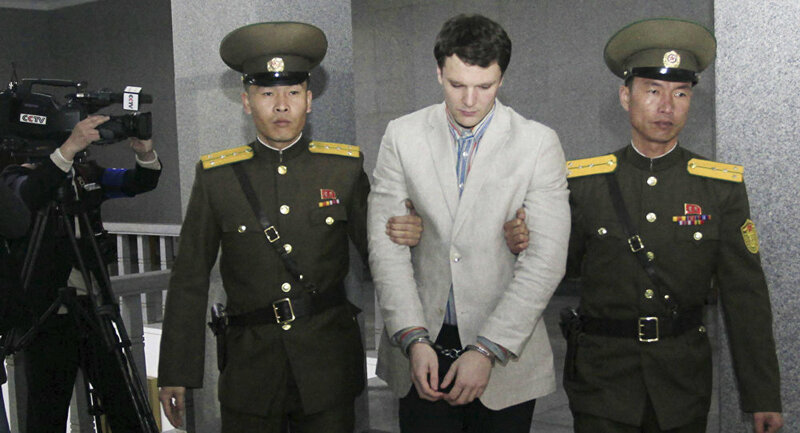 This lawsuit is another step in holding North Korea accountable for its barbaric treatment of Otto and our family," said Fred Warmbier in a statement after the lawsuit was initially filed. While Otto ultimately died after his parents had his feeding tube plugged, he had been unresponsive yet wakeful following an apparent head injury suffered while in detention in North Korea. The BBC, after speaking with Dr. Daniel Kanter, one of the physicians who looked after the young man while he was back in the US, reported that there were "no signs that Otto was beaten." North Korea did not send representatives to argue their case in the Washington, DC, courthouse throughout the duration of the case and it isn't clear whether the country has any intention to comply with the judge's order.